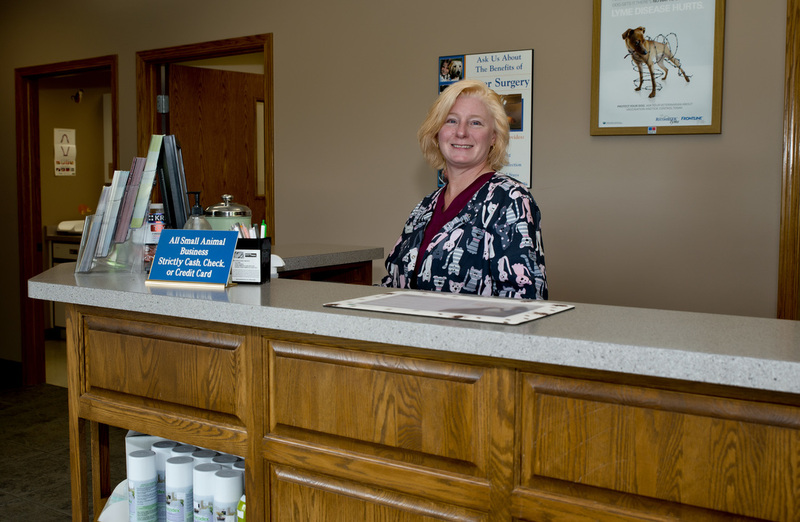 The veterinarians and staff at St. Charles Veterinary Clinic are ready to provide your pet with cutting edge veterinary medical care. From wellness exams and vaccines to advanced diagnostics and complex surgical procedures, your dog, cat or ferret will receive high quality care at our hospital. Pets are like our children – we feed, nurture and lavish attention on them. Our facility is climate controlled with heat and air conditioning. At our kennel, the dogs have the ability to be inside or outside in nice weather. The dogs are also leash-walked three times a day around our facility. 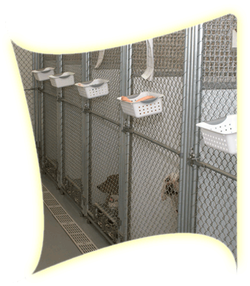 The cat ward is separate from the dog kennels, so your cat will not be bothered by barking dogs. We offer the most advanced surgical techniques and technology. 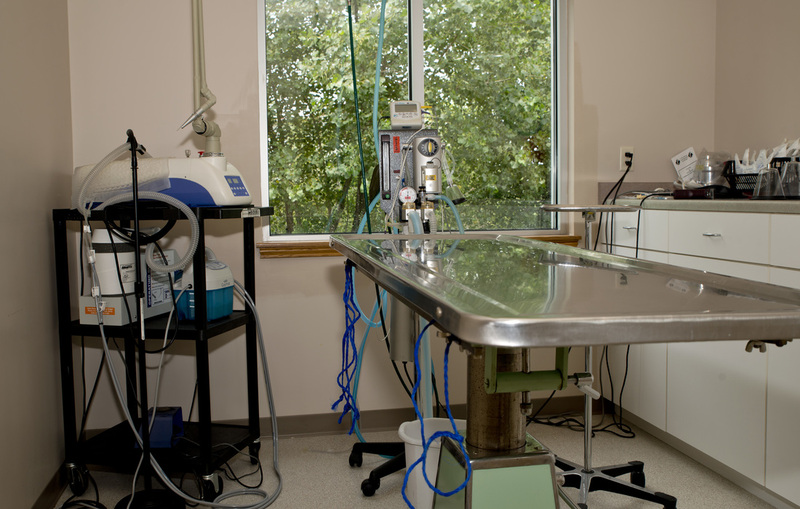 All patients are carefully screened for safety, and anesthetics are specifically tailored to your pet. Surgical services and facilities include: board certified surgeon available for consultation; fully trained veterinary and technical staff, to ensure the safest, most efficient, state-of-the-art procedures for your pet; sterilized surgical packs, and a pulse oximeter to monitor your pet's vital signs during surgery. 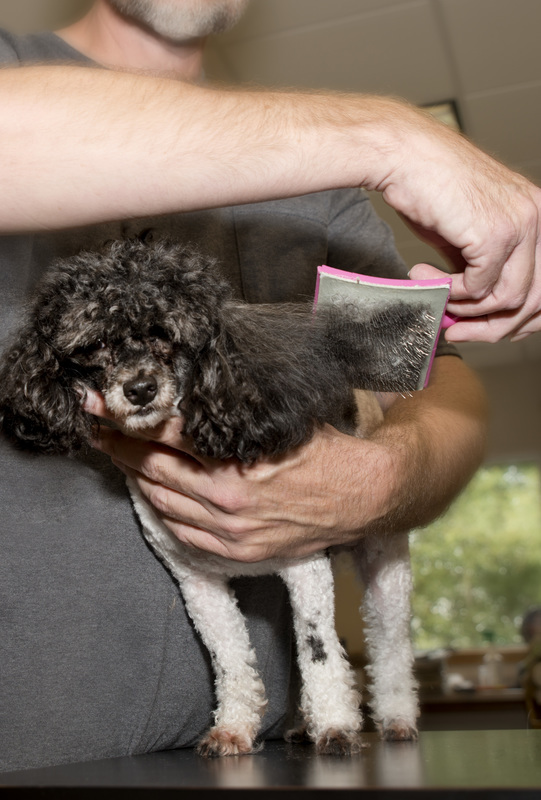 Our highly trained groomer possesses the expert knowledge needed to simultaneously offer skilled grooming services, safety and comfort to our patients. 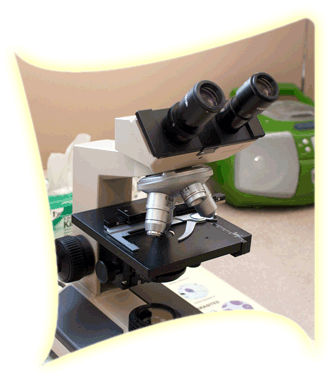 Blood work is an important part in determining the health of your pet. 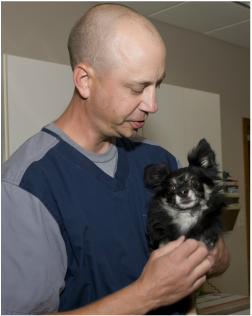 Whether they may be in for surgery, ill, or elderly, blood work can help provide the next step in caring for your pet. Our pharmacy can accomadate most any medication your pet will need. Featured in our retail center, you will find a variety of items that will fulfill your pet's needs.